When my ears first heard Imaginiation by Gorgon City, it was love at first sound. 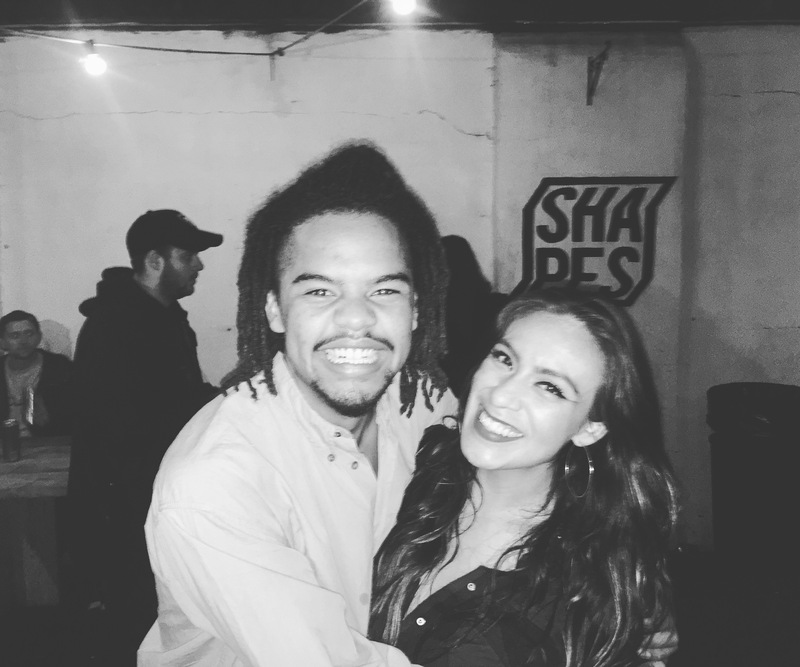 My friend, Miguel (who has now become like my personal DJ, sending me tracks & mixes on a regular basis), first introduced me to the song one wild night in Philadelphia. I instantly became a fan. Some of those fans, and some of those lands, include my sisters in San Diego, CA. Luckily, the fine city that I call home would be the group’s second stop for their North American Headline Tour. I had to go! My amazing sisters were kind enough to purchase my ticket & call it an early birthday present. For those of you wondering, I’m a Scorpio. October 25th is the day I celebrate life (along with some of my favorite musical influences). Anyway, October was a super busy month for me. Although I’m famous for always celebrating my “Birthday Month,” this year, I had the chance to work my tushie off, and I took full advantage of that… More on that later. The night before the show, after working a long flight from Madrid to Philadelphia, I hopped on a flight from Philly to San Diego. I wanted to get a good night’s sleep and have lots of energy for the show. The excitement was killing me. I met up with my sisters and we headed to the House of Blues. We didn’t arrive too early, so, we didn’t have much time with Amtrac before the guys took the stage. I wasn’t sure if Kye & Matt (“Foamo” & “RackNRuin”) would be bringing their festival-worthy live singers along on the tour. So, when I heard Lulu James open the show with her rendition of Real (originally performed by Yasmin on Sirens), I was elated… & I knew Josh Barry would be hitting the stage soon, too. 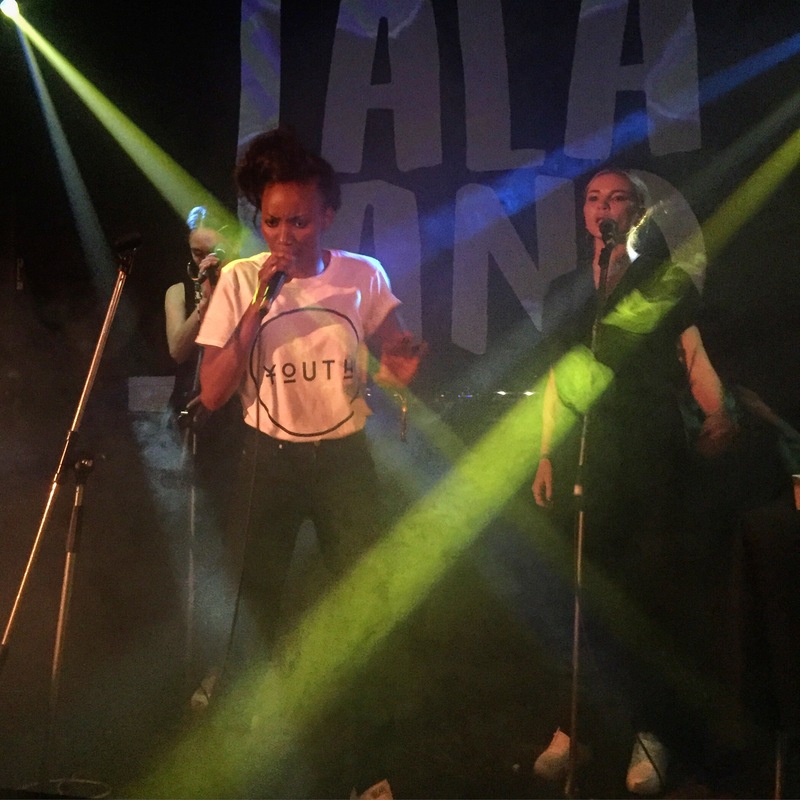 As the show progressed, the guys took us on a wonderful musical journey, while Lulu and Josh flexed their vocal abilities, covering lyrics from a wide range of artists who have recorded with Gorgon City. One stand out moment for me, was when I heard Lulu do 6am. On Sirens, the track was recorded by Tish Hyman, who has a killer unique voice. Lulu’s cover was raved about weeks later in Philadelphia, by my flight attendant friends. We were also quite moved by Josh’s rendition of Unmissable, especially when he went a cappella & had the crowd clapping in unison. I was extremely impressed by how much all four artists grew over the course of the tour. Their movements seemed more fluid & their chemistry was undeniable. In such a short time, their stage presence had really matured. It was awesome to witness. The best part of all, is that I got to meet Josh & Lulu after the San Diego show & we chatted after the Philadelphia show as well. I stayed in touch with them & had the pleasure of catching up with them during a recent trip to London, where I got to witness Lulu’s original music with her all-girl-band. Keep an eye out for them! As for now, the Gorgon City guys will be hitting the road again with these two talented singers tomorrow, as they start their South American Tour. 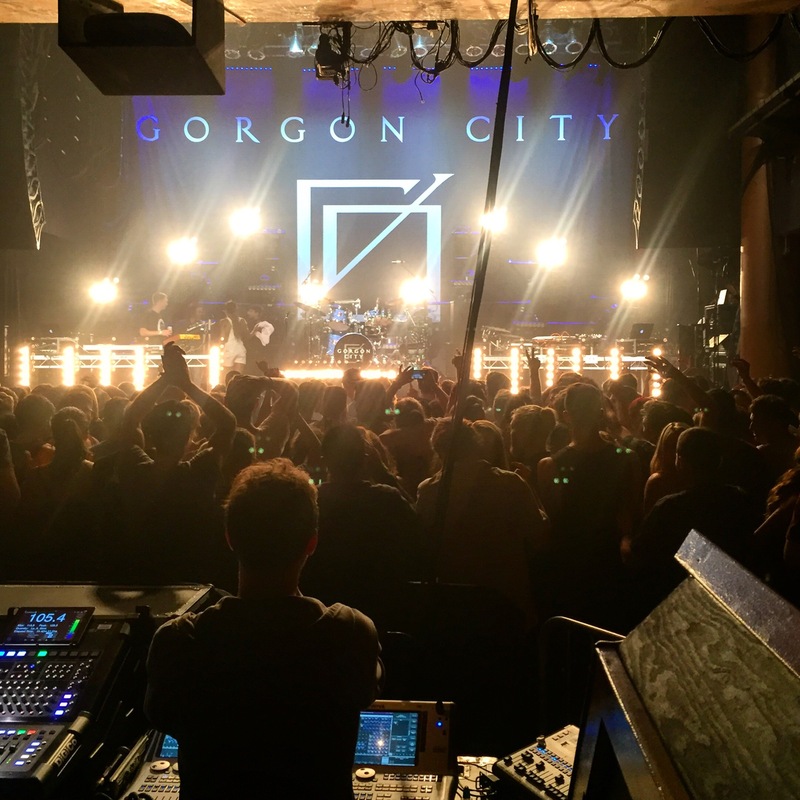 For dates, ticket sales, and of course, more music, check out GorgonCity.com. Thanks for reading along, everyone. I hope you enjoyed this post. *Special Thanks to Josh Barry for keeping in touch & taking care of me at the shows… You and Lulu really made me feel at home while I was visiting your home (the lovely UK). I’ll catch you on the road again soon! ***A note to the reader: I realize that we are already in December, yet, I haven’t shared much of my year with you guys. So, I’m challenging myself to #30postsin30days. During this last month of 2015, you’ll hear fun stories about what I’ve been up to. I hope you follow along! 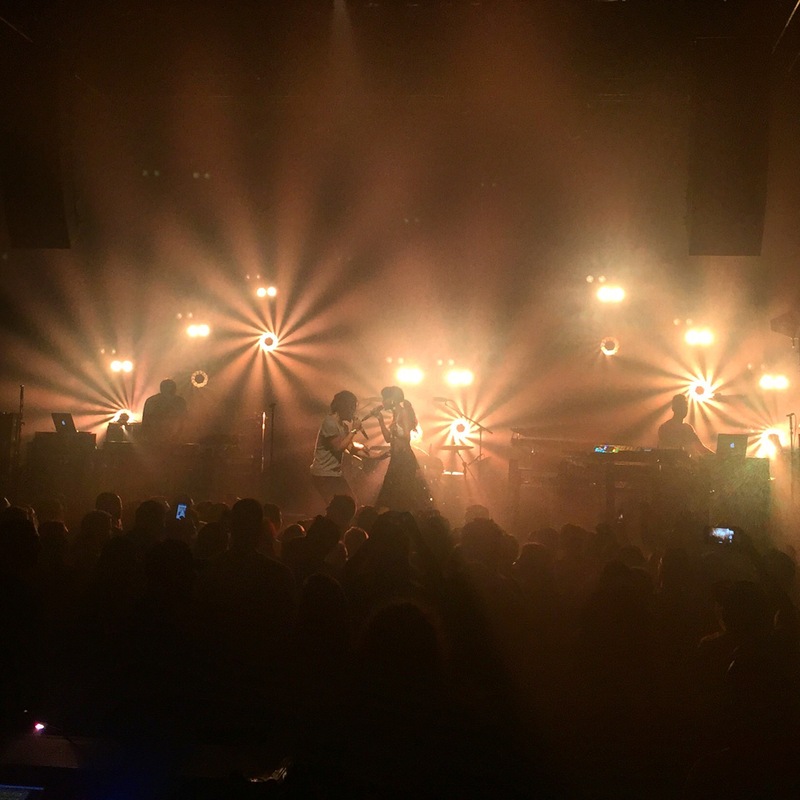 This entry was posted in career, entertainment, lifestyle, music, travel, Uncategorized and tagged Gorgon City, House of Blues, Josh Barry, live music, Lulu James, music, Philadelphia, San Diego, Sirens, tour on December 3, 2015 by Cecilia S..